Photographers your specific requirements to the laptop. It is important not only light weight mobile device that will be very noticeable in the field photo shoots. The performance of the laptop also needs to be on top to ensure fast and efficient editing of the material. And, of course, important screen. The matrix notebook for a photographer needs to have good color reproduction and good viewing angles, to pictures on the screen of the notebook could comfortably fit a few people. Under such requirements are well suited, for example, the matrix IPS. Also you can find laptop screens S-IPS Super IPS. Good and Retina displays of modern MacBook Air and Pro. The usual TN-matrix budget laptops look a bit worse, but among them you can pick up a good option. Be not too lazy to plug in the USB key with the test photos to evaluate the quality of the screen of the mobile device in the store. The managers will be happy to provide you with the opportunity. The size of the matrix device is designed for photo shoots "light", should not exceed 15 inches. The screens smaller than 13 inches can not provide a good picture resolution and easy to view size. The notebook performance is an important parameter, if you buy it for Studio photo shoots or mode of exit of the darkroom. At that time, as a photographer looking for the right angle, an assistant using a laptop processes, and retouch photos directly during served events. To powerful programs to work with pictures the amount of memory needed at least 4 GB and the processor not below Intel Core i5. 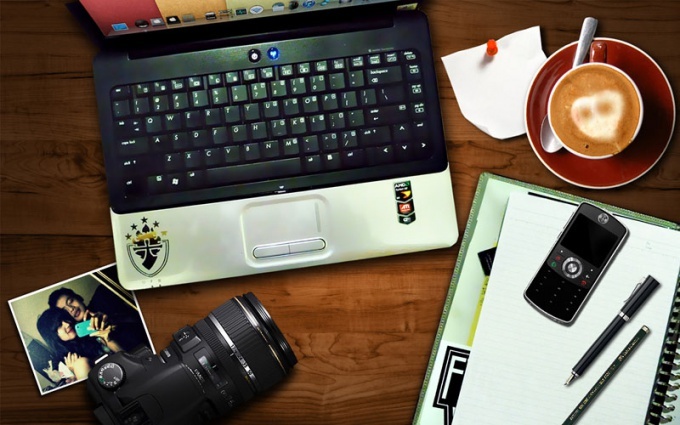 A good option for the photographer will be a laptop with a fast enough graphics card. This is important, for example, if the installation of video and 3D-modeling. High-performance mobile solution from Nvidia and Amd will make this work more effective. For normal operation with two-dimensional photographs is enough integrated graphics chip from Intel.